When you're managing a diverse team distributed across many time zones, you need a unique set of knowledge, skills, and abilities. You have to be able to influence the attitudes and behavior of others even when you don't have formal authority or dedicated resources. 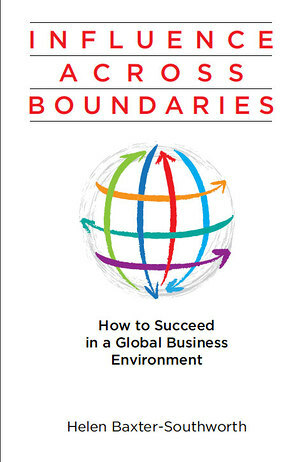 Influence Across Boundaries offers pragmatic tools leaders can use to deliver results and mobilize commitment across multiple boundaries--geography, regions, lines of business, functions, cultures, languages. It identifies best practices based on current research and illustrates them with real-life stories and lessons learned on the job by global managers. You'll also find the shared vocabulary you need to address these complexities with your team. "This practical guidebook helps us understand the dynamics of international organizations...self-assessments will help you determine the best strategies for you."